Start your New Year on the right foot with this long standing event. 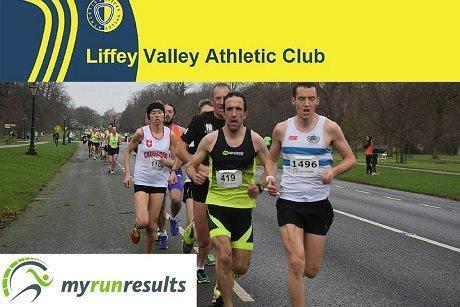 Liffey Valley AC’s annual 5km Race is a great way to get over the post-Christmas blues. This is one of the main races in the Phoenix Park each year and continues to grow in popularity. You are guaranteed a quality race, organised professionally, giving you, the runner, the best experience possible. Run, Walk or Jog this New Year's Day 5km. Online registration closes December 30th (€18 plus admin fee). Number and T-shirt can be collected at the start line from 10am to 11:30am on the day of the race. Athletes must be over 16 years of age to enter.